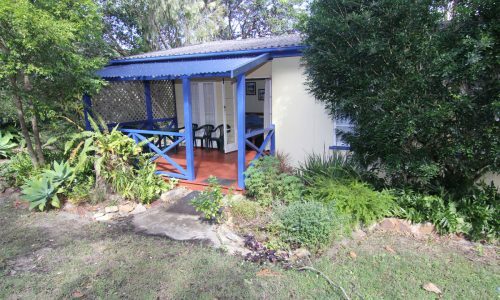 Ocean Mist 2 is a much sought after PET FRIENDLY holiday rental. 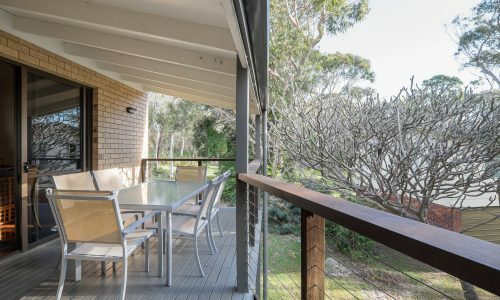 The unfenced garden backs onto the newly gazetted National Park and is frequently visited by goannas, the resident koalas and a plethora of native birds. 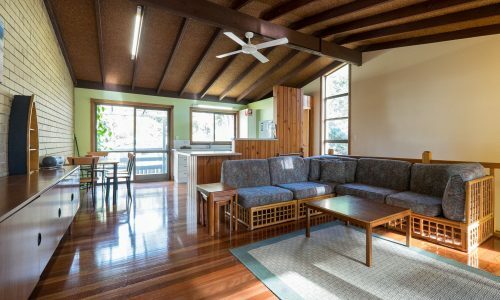 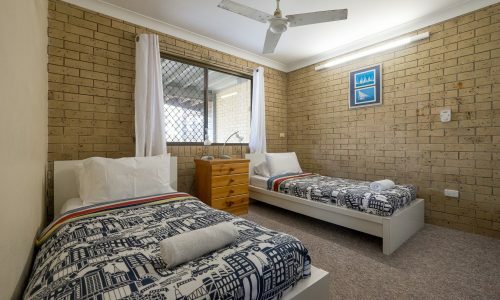 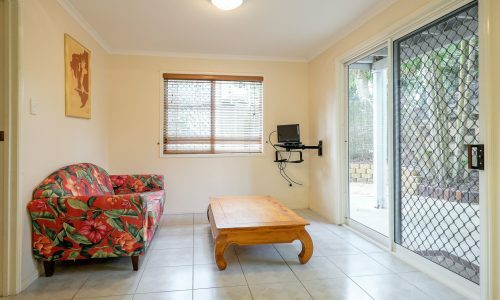 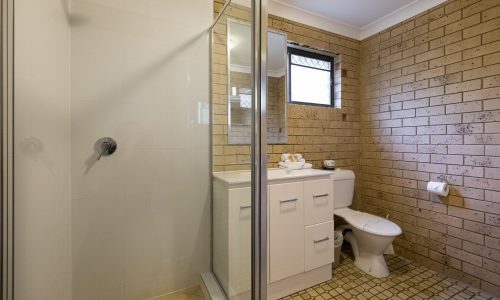 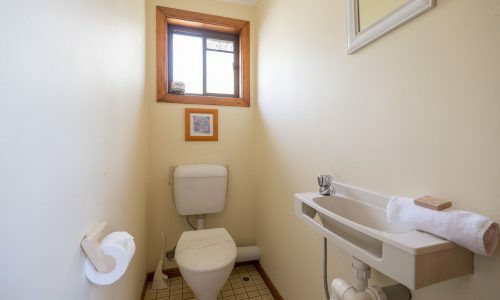 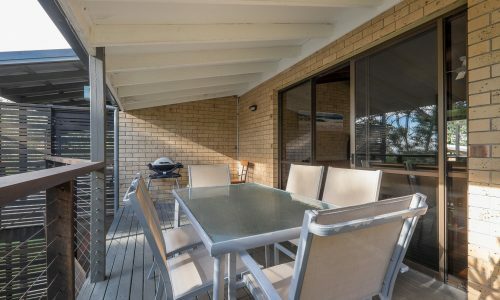 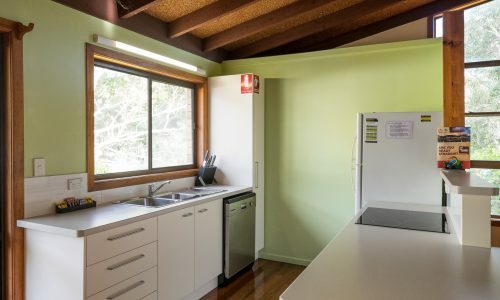 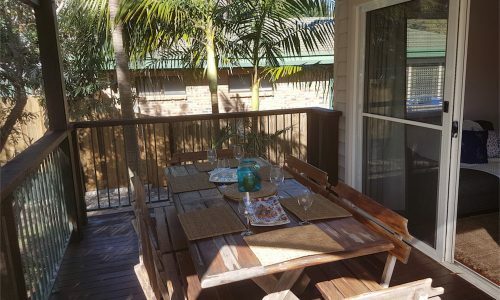 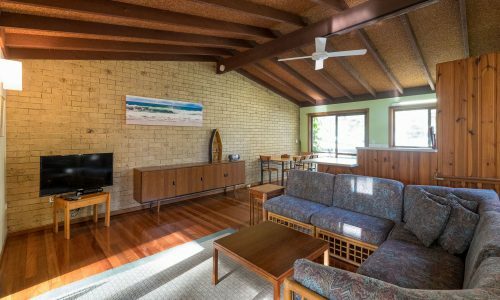 Two bedrooms down stairs and a seperate loo upstairs, the lounge dining and kitchen areas are open planned and nicely furnished, leading to an under cover deck with bush views. 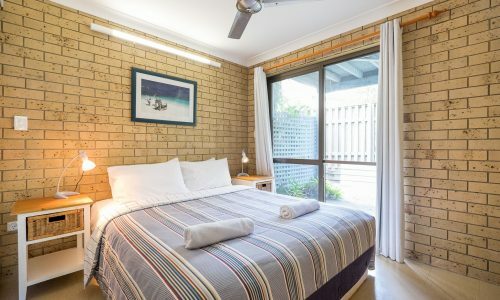 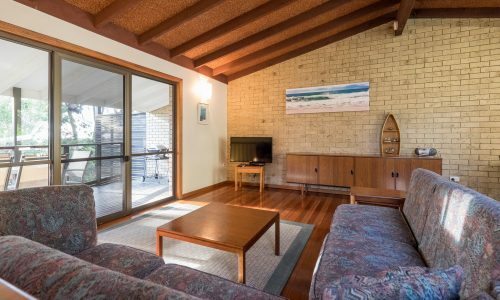 Budget priced, pet friendly and a short walk to pet friendly Flinders beach, Ocean Mist 2 is perfect for a weekend away with your best mate. 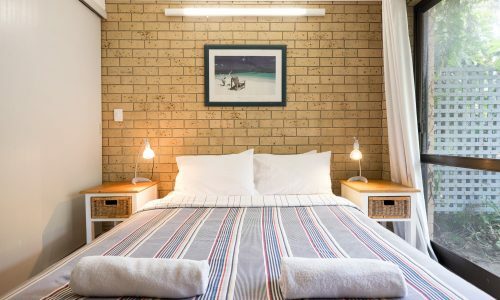 NOTE: Bookings at Ocean Mist 2 include our premium linen and amenities pack, with beds made ready for you to enjoy your stay.